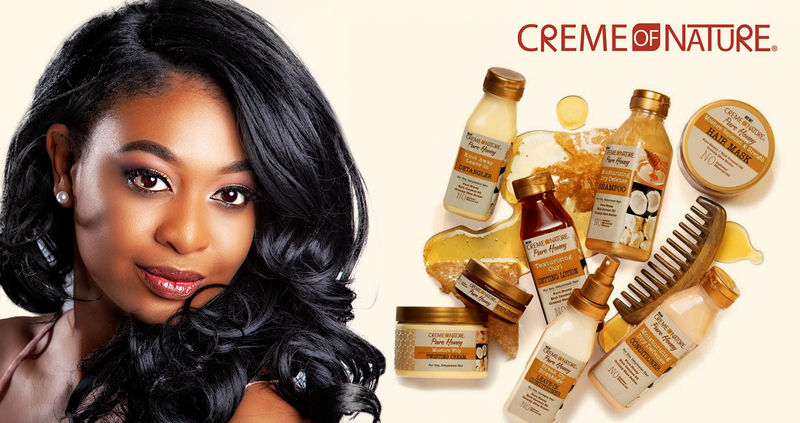 Cream of Nature offers one of the best products in the haircare industry with their innovative formulation and best quality products. Cream of nature product range include hair lotions, shampoos, conditioners, hair dyes, hair milk and many more. Mousse of the Creme of Nature products contain pure argan oil which is carefully sourced from Morocco allowing the hair to be as natural as possible.